Glaucoma is a major cause of blindness in the US and the world. The danger of glaucoma is because it is so slowly progressive, it is difficult to notice by the patient until it is far advanced, and the damage to the eyes is irreversible. 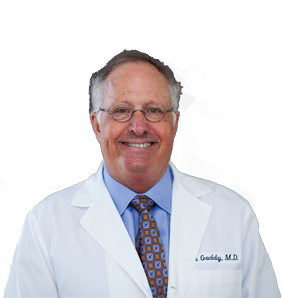 Dr Gaddy employs the most advanced technological tools to accurately diagnose and treat this condition. Medicine, laser, and surgery are all effectively utilized to fight this insidious disease and preserve our patient’s precious vision.